Very little can bring about the type of satisfaction that comes with making your last mortgage payment. Unfortunately, bank recordkeeping is anything but perfect. Horror stories abound regarding unlucky homeowners who paid off their mortgages but whose lenders never recorded the payoff. Mistakes like this can result in a legal and financial nightmare. It's crucial that you obtain proof of your mortgage loan's status to avoid costly lender errors. Although processing your final payment and releasing your mortgage lien takes time, you can get short-term proof that you paid your mortgage in full by requesting that your lender send you a mortgage balance statement. Mortgage balance statements contain information such as how much you owe in principal and interest, the amount you've paid toward the loan and a tentative payoff date. After the lender processes your final payment, request a final statement. This statement should show that the mortgage was paid off and the date the bank processed your final payment. When you originally applied for your mortgage, you signed a promissory note agreeing to make payments on the loan and its interest charges. Once you satisfy your end of the bargain and pay off your home loan, your lender cancels the promissory note -- demonstrating that it no longer holds a valid claim on your property. The lender will then mail you the canceled loan contract. The canceled loan documents serve as proof to any third party that you no longer owe any debt to your mortgage lender. After approving your mortgage loan, the lender files a lien with the county where the property is located. This lien provides the lender with a vested interest in your home, giving it the ability to foreclose if you fall into default. After you pay off the loan, the lender no longer needs the lien and must release it. A lien release can occur in one of two ways: either the lender contacts the land records office and arranges for the lien to be released or the lender provides you with the necessary paperwork to have the lien released on your own. After your county records office releases the lien, you can request documentation that the lien is no longer in effect. Because your mortgage lender will not release your lien until you pay off your mortgage, a lien release form serves as proof that you paid off your mortgage. When you finance a home purchase, the mortgage company either holds onto your property deed or -- and this is the more common scenario for mortgage lenders who don't service their own mortgages -- sends it to a third-party trustee. 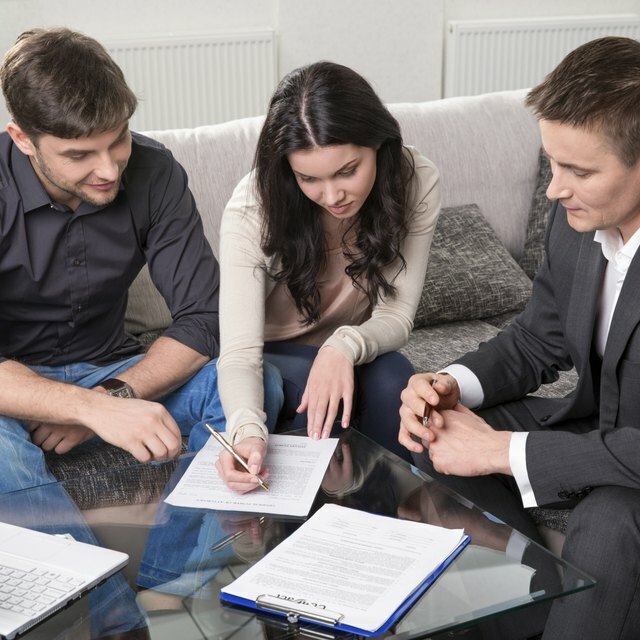 If a trustee holds your deed, it is known as a “deed of trust.” Mortgage companies will generally release their hold on your deed and return it to you after you pay off your loan. Your mortgage deed demonstrates that you are the sole property owner and the bank no longer has a valid claim against your property. First Foundation: What Is a Mortgage Statement?